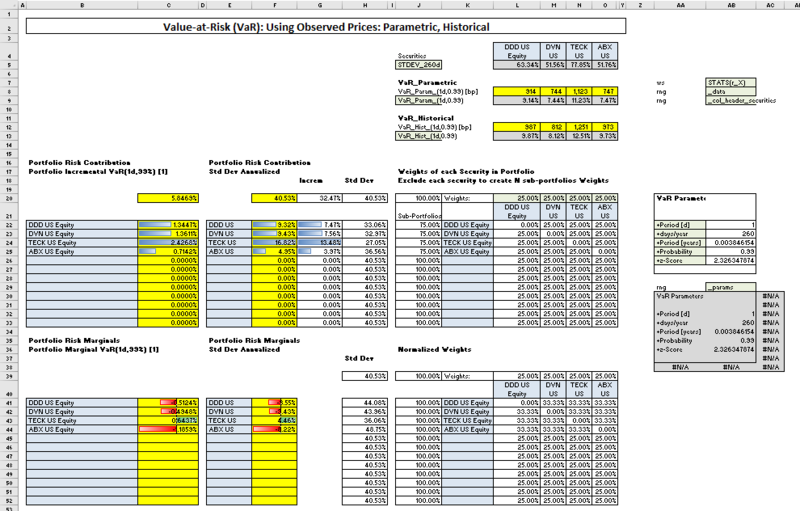 Using both observed and simulated prices. 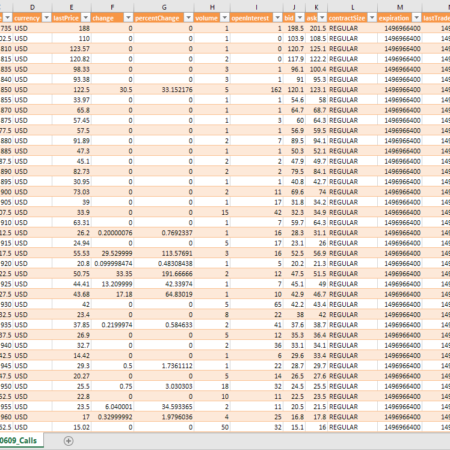 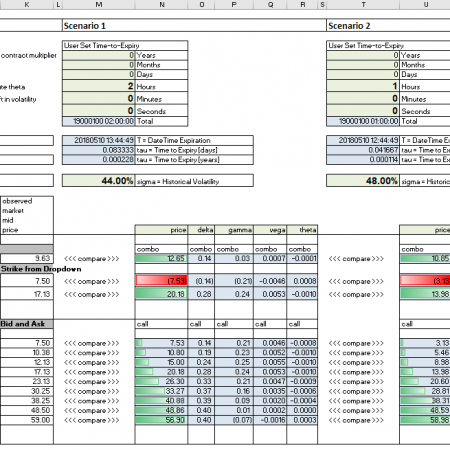 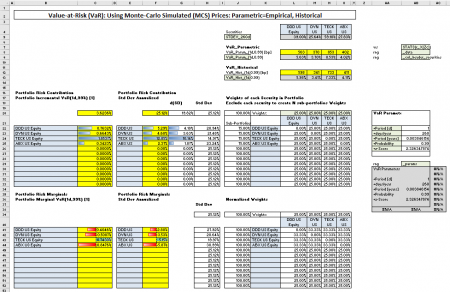 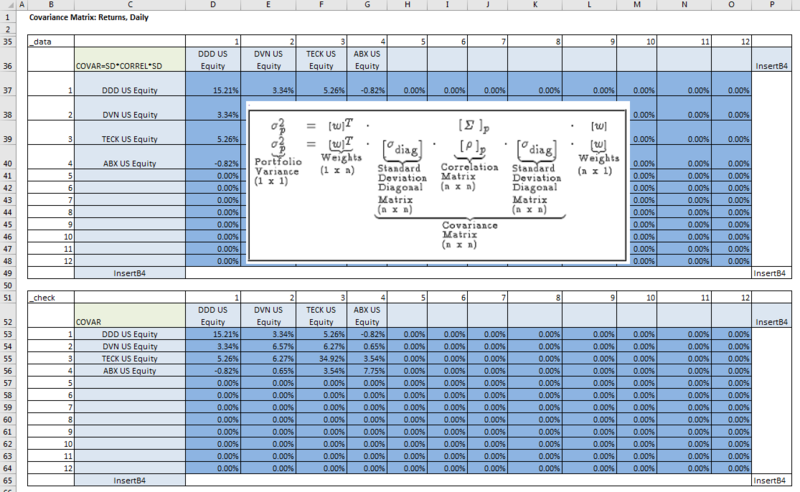 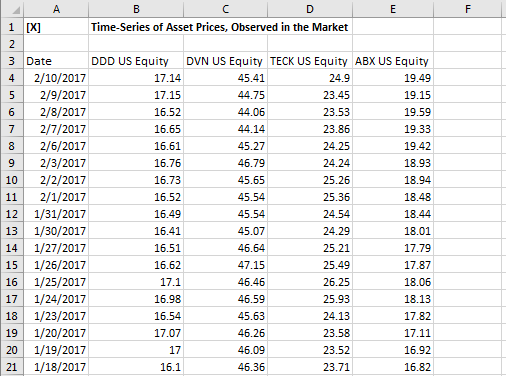 This Excel spreadsheet calculates Value-at-Risk (VaR) for a portfolio of up to 12 tickers, using both observed and simulated prices. 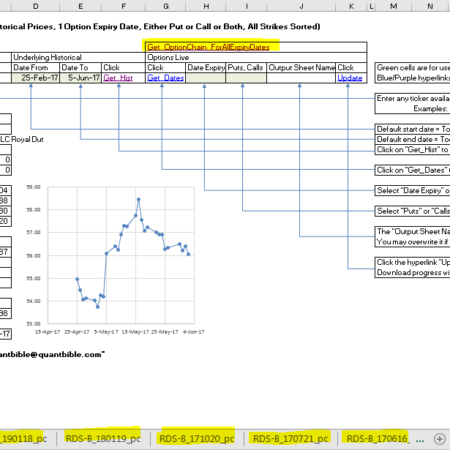 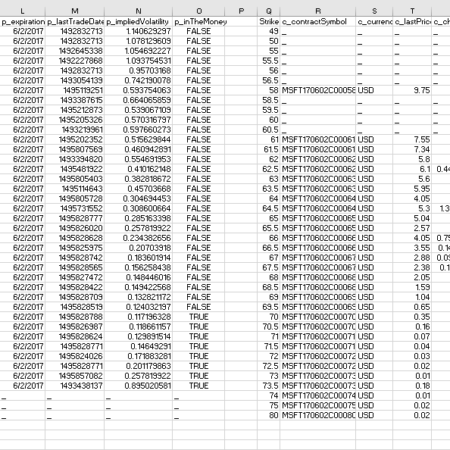 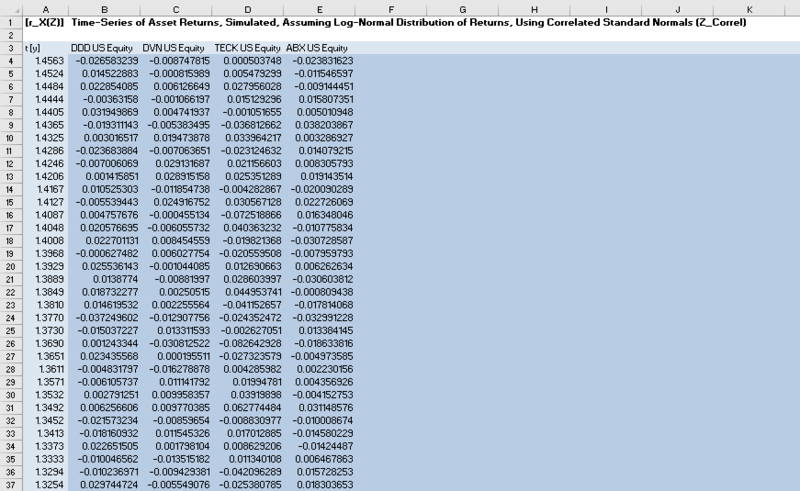 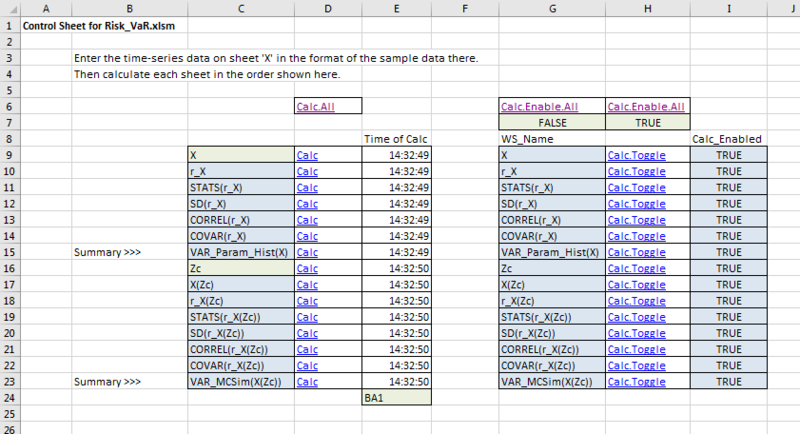 [X] = Worksheet where user will copy-paste time-series data (in the same format as the sample data already there). 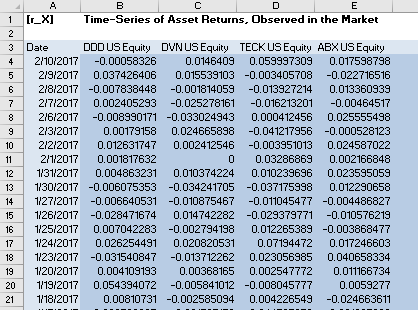 [STATS(r_X)] = Worksheet with a summary of statistics for each ticker’s time-series of returns. 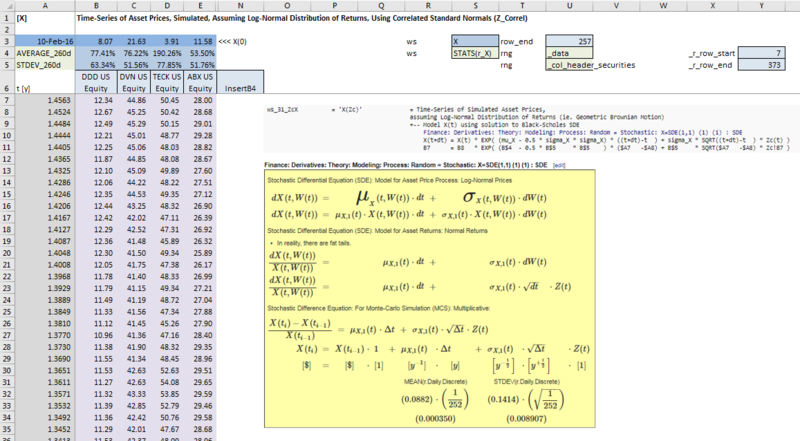 [STATS(r_X(Zc))] = Worksheet with a summary of statistics for each ticker’s simulated time-series of returns. 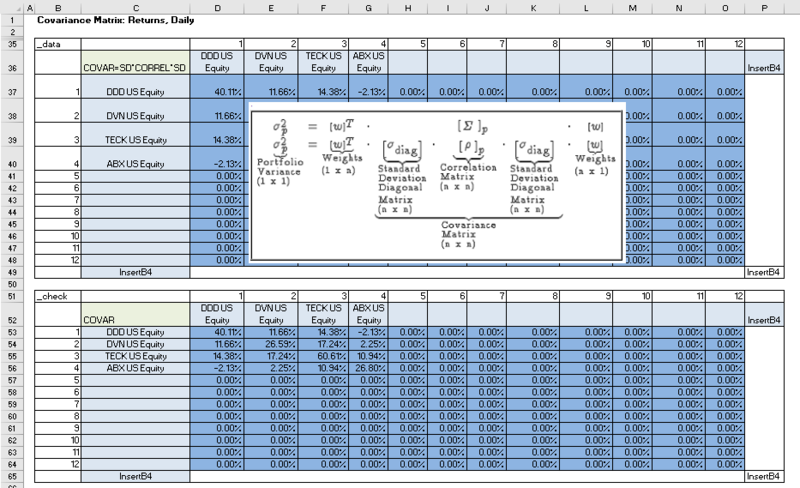 If you have requests to customize the spreadsheet, or request for a demonstration/walk-through via the internet.